Last week I presented at the UKOUG’14 conference on instrumenting, analyzing, & tuning the performance of Oracle ADF applications. Instrumentation refers to an ability to monitor or measure the level of a product’s performance, to diagnose errors and to write trace information. Instrumenting gives visibility and insight of what is happening inside the ADF application and in the ADF framework (what methods and queries are executed, when and how often). These runtime diagnostics can be very effective in identifying and solving performance issues and end-user behavior. This enables developers and operations teams to quickly diagnose and solve performance problems in a test and production environment. This blog posts the slides from this session. 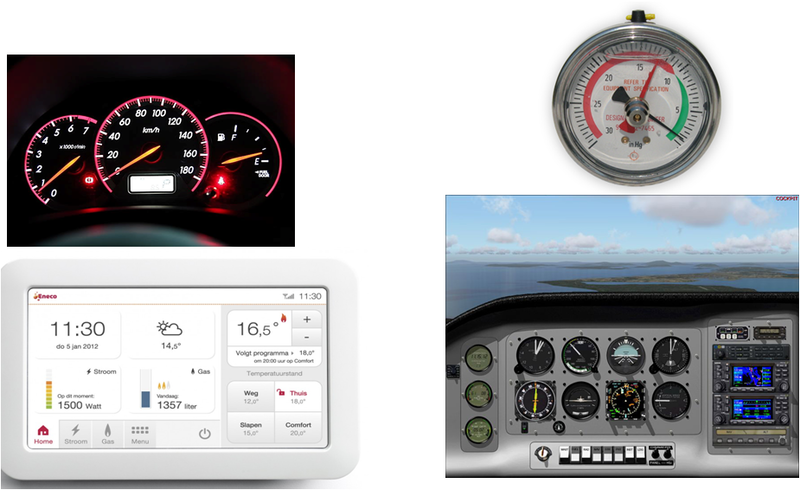 It shows how you can instrument your own ADF application and build your own performance monitor. Many applications are like a smoke screen; it is very unclear what is happening in the background. Where should we look for bottlenecks ? Are response times within SLA agreements? What are the exact pain-points and weakest links of the ADF application ? Are there errors? What type/severity of errors? You can download the slides: Instrumenting, Analysing, & Tuning the Performance of Oracle ADF Applications.